The circuitous dance between the beginning and the end. 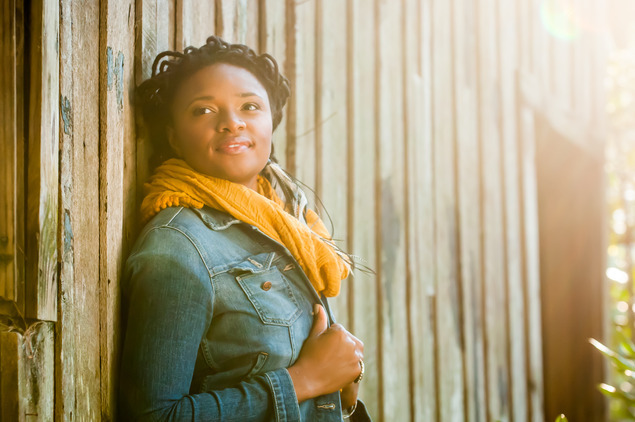 Something amazing and terrifying happened to me as I entered into my 30s. I realized that I had run far off the course of my scripted plans, my projections for who I'd be, what I'd be doing, and how it would feel at this point. Then, the realization the mapped trail couldn't be recovered. A hound without a hunt, I was captured by unfamiliar woods far from earshot of the original game and players. Untethered by marriage with a scrap pile of maternal designs that never took root, I found myself forced, thank goodness, to let go. The pageantry of over-identifying with past experiences and old ideals had ended. In review, I found that life's unfolding had exceeded my most elaborate visions while other hopes had slipped into ruin in the clasp of my determined hands. Meanwhile, a new meekness and curiosity made all of my experiences sacred and overwhelming, something akin to a reverent depression. Desire was quieted in my heart, and I was uneasy in the cool of my newness, wondering what I really wanted to do next. When the label suggested that I consider working with Larry Klein, my entire focus shifted with a warm shrug, "Why not? He's produced some of my favorite records." Within a few conversations I had found plenty of reasons to trust the voice on the other end of the line. I knew that I was respected for my potential and achievements, and he wasn't new to dealing with strong women. Another shrug, "Why not?" I had plenty to sing about now, a heart cracked open by disappointment, a will broken by the truth. I was ready for a new project, the kind of baby that I knew how to make. It was suggested to me initially that I make a record of covers. It was the very moment my hard head became bent on writing my way out of my valley, no matter how hard or long I'd have to work for it. I'd count my steps and tell stories until I met the ridge line without borrowing anyone else's view. This was not my hour to cover, but to uncover, and hopefully, the reveal would be worth something. I trembled in the wait for my own revelation. I scurried around the country (Nashville, New York and LA) to have collaborative conversations with old and new friends. I remembered how to just sit with people and talk, even though I was on a schedule and budget. We all spoke like we were on Grandma's porch, but the work got done. To my delighted surprise, much of this record was written with Larry himself. My average day of pre­production with him looked like: A sunrise run and swim at Santa Monica pier, showing up to his studio sandy, salty, and red faced, talking through beautiful rambles with him and David Batteau while high on espresso. Then we'd get snagged by a soulful riff from Larry's acoustic bass guitar as he noodled along (seemingly) aimlessly. Often a story would present a hook and we'd return the next day with responses. This felt like an old and dignified pace of work, but also kind of risky. However, I looked up after a few months of these weeklong neighborly sits and real songs were following us, a train getting longer, each car intact and connected as we rolled on. In the evenings I listened to demos of the budding songs on my phone as the sun set over the Pacific. I could see them, unmade movies. The tide of communion would pull back and the shining pieces left could be made into anything. This is when I knew that I had, in these mosaic sessions, stumbled upon a new page of my life. I remembered the feeling of being found. One of the most moving songs from it's inception was, "Somewhere Down the Mystic." Playing on the simple wonders of my rustic Appalachian life, we imagined a love lost to death and the feeling of it's lasting warmth, a nod to love's reach across life's threshold. Months later, on February 20th, I had a near death experience, sliding across 300 yards of ice­ coated mountain curve. I softened my body and rested my hands in my lap. The heavy car floated silently towards a 75 foot ravine that ended with a wide band of frozen creek. "Ok" was the only thing I could get out in a sigh. I was stopped by a young bellwood tree that grew out of the bank like a hook. I slowed my breathing and meditated in suspension. About 20 minutes later, a young neighbor pulled the door open, reaching in with a strong arm to guide my climb out. Now when I sing the chorus, I see the gracious hole and the sweet sapling that grows over it. It threw me back, a fish returned to the river with a cut lip. The pink bells of the tree can be seen on my homepage, and I want to keep such simple things close from now on. Why not? They were strong enough to save me. In surrender I experience freedom. The gift of an end is a beginning. I greet the sun with the only reason I've ever needed, "why not?" 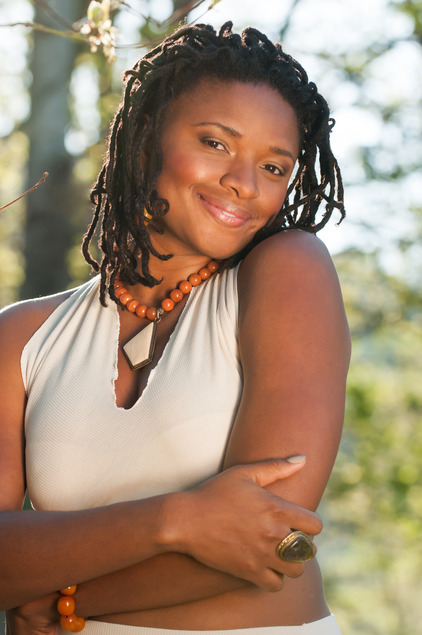 Lizz Wright has been charming music fans worldwide ever since she appeared on the late pianist and composer Joe Sample’s 2002 disc, The Pecan Tree (Verve). 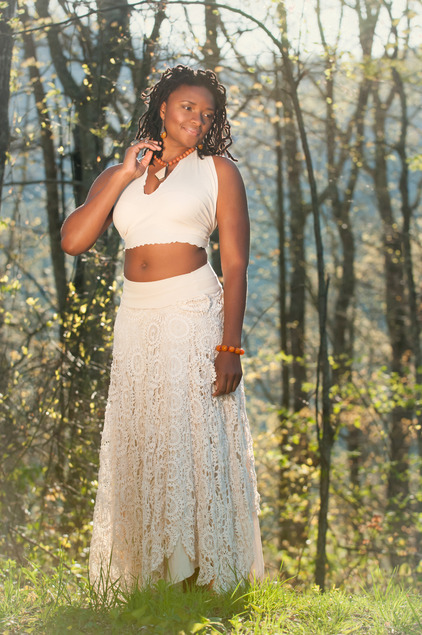 The following year, she gained even wider recognition for her critically acclaimed debut record, Salt (Verve). Produced by the legendary Tommy LiPuma – best known for his award-winning work with George Benson, Diana Krall, and Natalie Cole – the album helped introduce one of the most captivating female vocalists of her generation as it raced to number two on Billboard’s “Top Contemporary Jazz” chart. Wright was born in the small town of Hahira, Georgia. A preacher’s kid, she sang during most services, and it is there, deep in the joy of ministry, that one can find the roots of the voice and spirit that so captivates listeners. 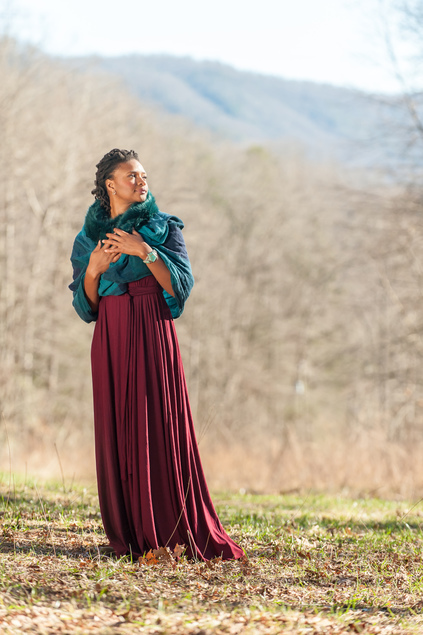 With peculiar focus, she seamlessly weaves through the genres of gospel, jazz, folk, pop, and blues, handling them like colors on a palette. Ultimately, it is the voice, the stories told and the call to connect that transcend categorization and stir her audiences. Wright’s next two records, Dreaming Wide Awake (Verve, 2005) and The Orchard (2008), saw her continue to grow artistically, as she delved deeper into songwriting. For these records, she teamed with noted producer Craig Street, who in turn recruited a cadre of eclectic songwriters - Toshi Reagon, Jesse Harris, John Leventhal - to co-write original songs; she also explored and reinterpreted the exciting repertoire of Chocolate Genius, Joe Henry, and Neil Young, among others. The tune “Hit The Ground,” was an indication of Wright’s evolution as a storyteller, and it helped propel Dreaming Wide Awake to number one on Billboard’s “Top Contemporary Jazz” chart. In the years after Fellowship, Wright continued to tour extensively, and branched out musically with her studies of hand percussion, adding it into the live set to the rapturous approval of her fans. She sang “Nobody’s Fault But Mine,” on Meshell Ndgeocello’s fascinating 2012 disc, Pour Une Âme Souveraine: A Dedication to Nina Simone. 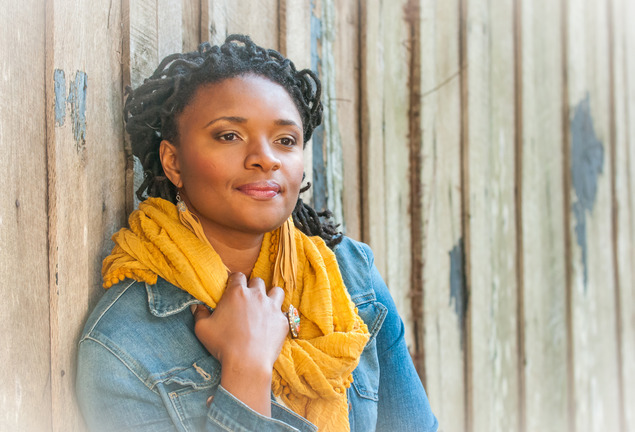 She also made several outstanding appearances with GRAMMY Award-winning drummer and bandleader, Terri Lyne Carrington, who features Wright on her 2015 Concord Records disc, Mosaic Project: LOVE and SOUL. 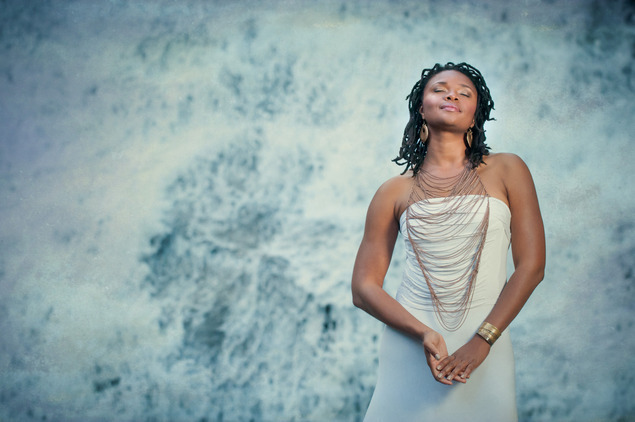 “That called me to sing and improvise in new ways, which was really fun,” Wright says about her work with Carrington. 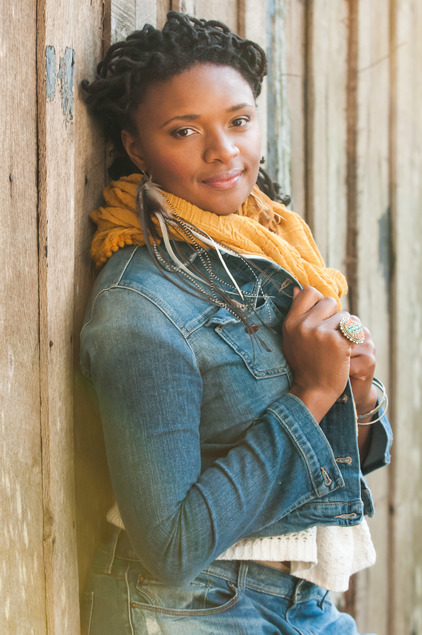 Already a passionate cook and graduate from the Natural Gourmet Institute in NY, Wright broadened her horizons further by working on production teams for various festivals and events in her adopted state of North Carolina. The impressionable journey of making records and touring to support them ensures that no artist is the same for their fifth record as they were for their first. Wright’s soaring arc of growth and expanding expression has been the public weaving of an intricate and colorful tapestry. 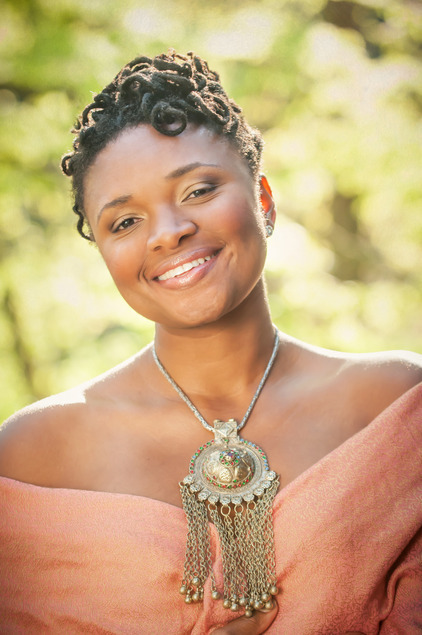 For her fifth project, supported by the brilliance, wisdom, and friendship of Klein, Wright’s own fulfillment and enjoyment from the process are evident. 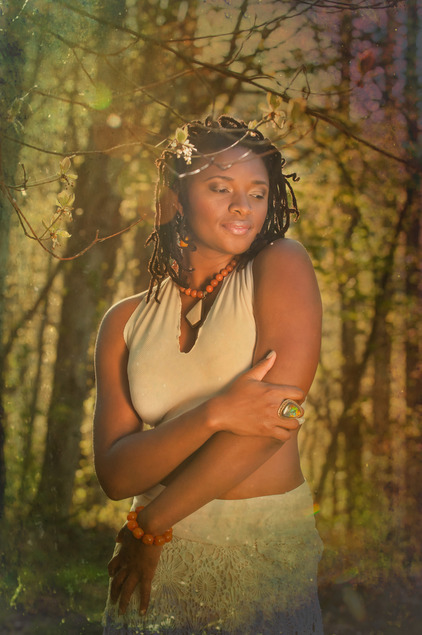 She is gifted with an extraordinary instrument, and Freedom & Surrender allows Wright to illuminate her dynamic soul through the layers of passion and playfulness found within the songs. 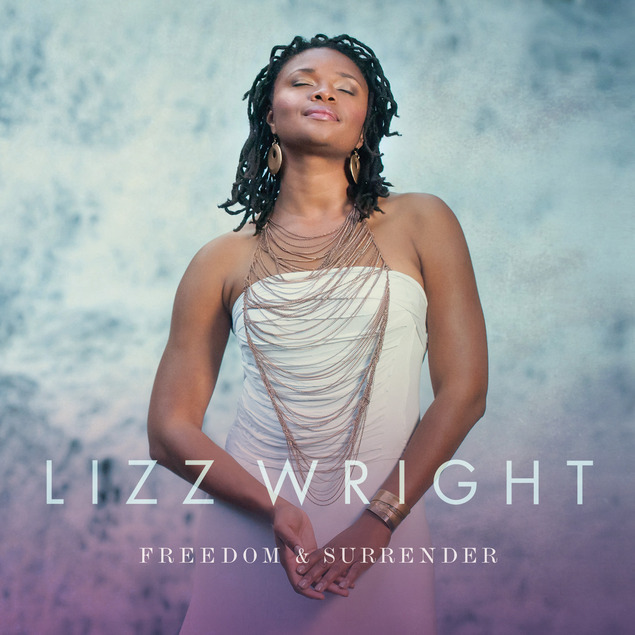 Five years after the release of her critically acclaimed, gospel-laden disc, Fellowship (Verve), Lizz Wright makes her Concord Records debut with the powerful Freedom & Surrender, set for release on September 4, 2015. 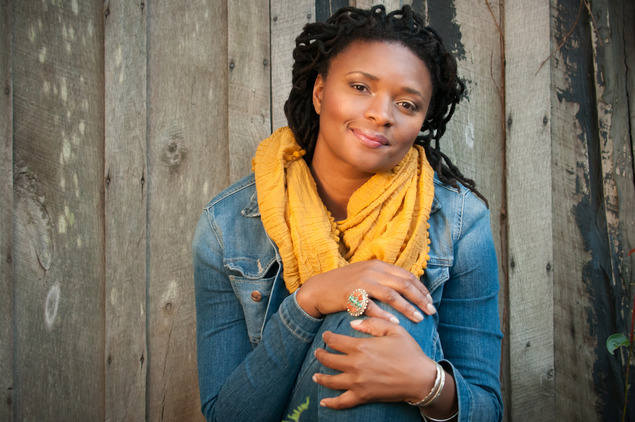 The 35-year-old singer-songwriter – renowned for her earthy alto voice and emotive yet straight-forward vocal serenading – teams with four-time GRAMMY-winning bassist and producer Larry Klein, who’s best known for his work with such leading lights as Joni Mitchell, Madeleine Peyroux and Tracy Chapman. For the sessions, Klein and Wright gather a cadre of great musicians that includes drummer Vinnie Colaiuta, bassist Dan Lutz, percussionist Pete Korpela, guitarists Dean Parks and Jesse Harris; and keyboardists Kenny Banks, Pete Kuzma, and Billy Childs. In addition, Klein also recruited his longtime songwriting partner David Batteau to collaborate with Wright in the songwriting process. “I loved writing with them,” Wright enthuses. Written by Wright, Klein and celebrated songwriter J.D. Souther, “Right Where You Are” is a mesmerizing love slow jam featuring Wright in an amorous duet with Gregory Porter, while “Real Life Painting,” written by Wright and Maia Sharp, is a bucolic evocation about dwelling in the momentary carnal bliss of a love affair. Wright was also delighted to have the song feature Porter, whom she toured with in 2013. “The song is very tender and slow. To trust him with that was easy; to hear him move through a suspended, vulnerable space, you can get into the machinery of his voice,” she offers. Wright is equally enthusiastic about her writing sessions with Sharp, which yielded “Real Life Painting,” containing reflections with cinematic-like qualities. “She is a real fast writer and a wonderful guitarist,” Wright notes. Jesse Harris, another longtime collaborator of Wright, co-wrote the lulling, erotically charged ballad “The Game” and the slinky “Lean In,” which moves to a midnight groove that Marvin Gaye might have concocted with Leon Ware. When it came to covers, Wright chose wisely. She slows the Bee Gees’ 1967 ballad “To Love Somebody,” to a smoldering crawl that maximizes both her gorgeous voice and the song’s pleading lyrics. On the bonus track (available only on the international digital version) Ewan MacColl and Peggy Seeger’s classic “The First Time Ever I Saw Your Face” – a song made famous in 1972 by Roberta Flack – Wright delivers a haunting, almost noir-ish interpretation. And on Nick Drake’s immortal folk classic, “River Man,” Wright uncoils newfound emotional clarity through her mesmerizing delivery and the spectral arrangement, which also features noted German trumpeter Till Brönner blowing a blustery solo. 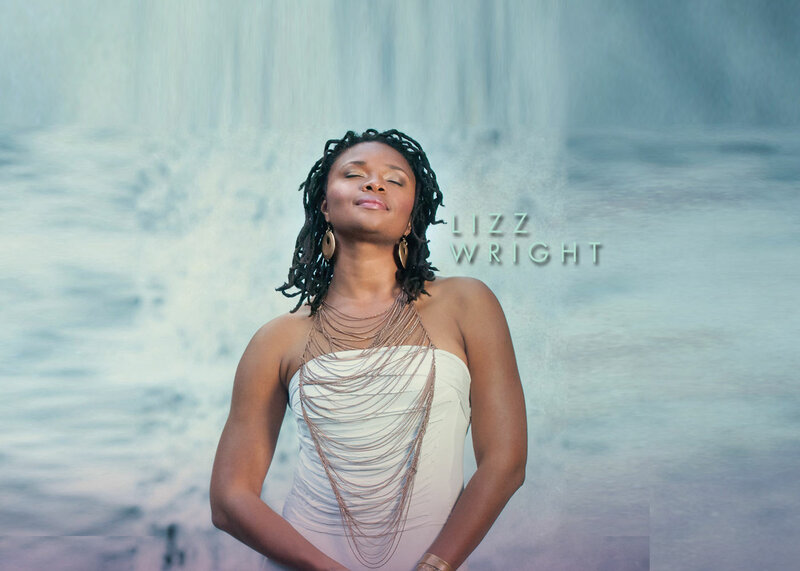 Wright has reached new heights of singing and songwriting, and has delivered an album destined to become a classic.